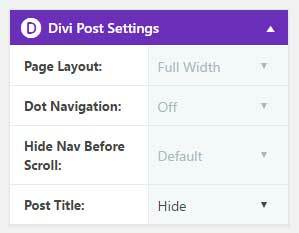 The Divi theme and Bloom plugin are not included in this package. To download Divi and Bloom, you must have an Elegant Themes Membership. Download and unzip the ‘Photelo_Child_Theme.zip’ file to your computer. Locate the photelo.zip file in the Photelo_Child_Theme folder on your computer and then click Install Now. 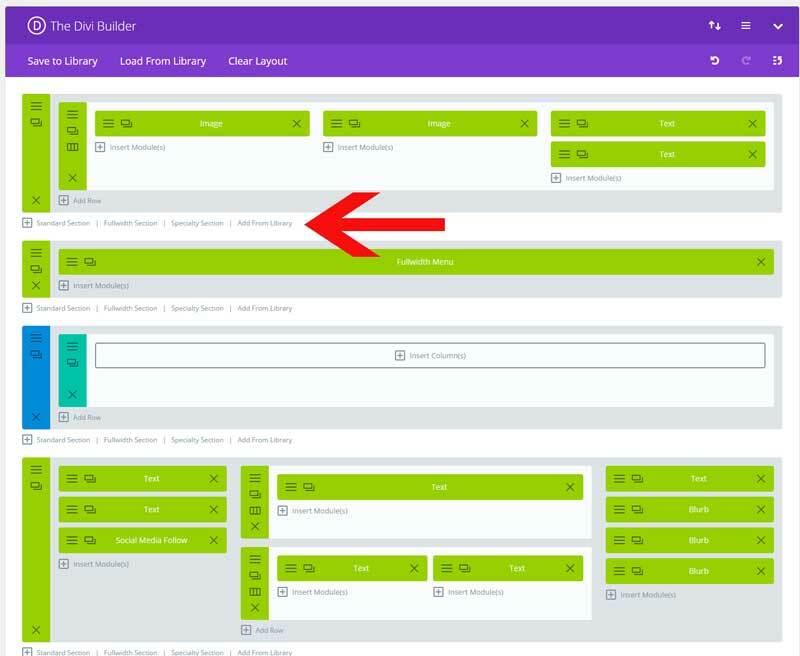 When the install is complete click on ‘Activate’, you will then see the Photelo Child Theme as the active theme in your theme panel. Click on Import and upload Photelo Theme Options.json. 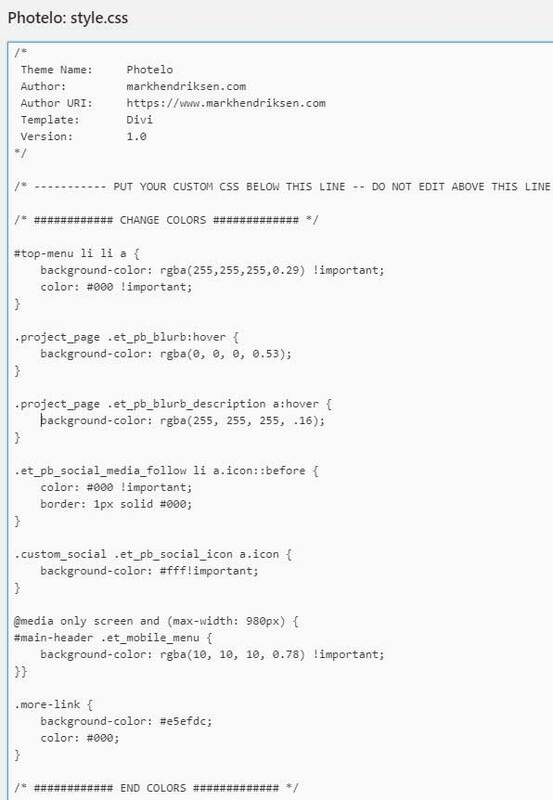 Click on Import and upload Photelo Customizer Settings.json. 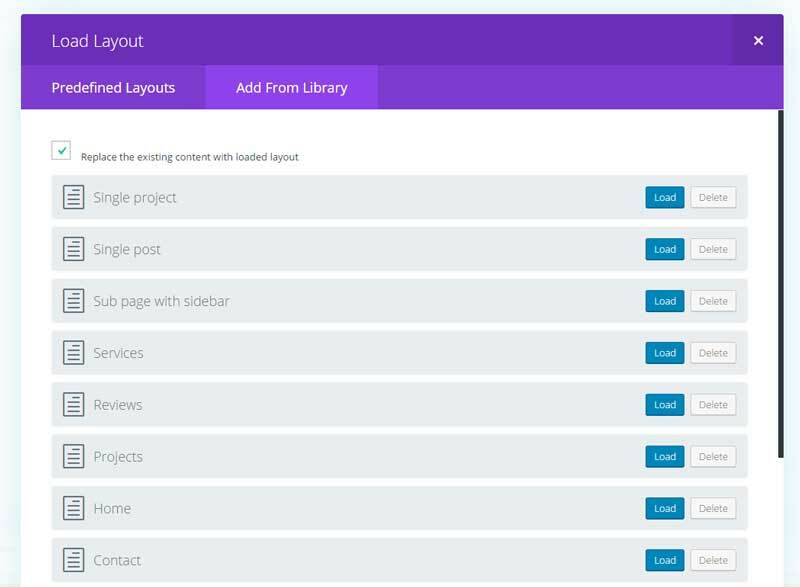 Click on Import and upload Photelo Builder Layouts.json. After importing the import file you need to make the opt-in form active and fill in your email provider info. Add the Bloom widget into your sidebar and assign the opt-in form. Click on Add From Library and load Footer Global.